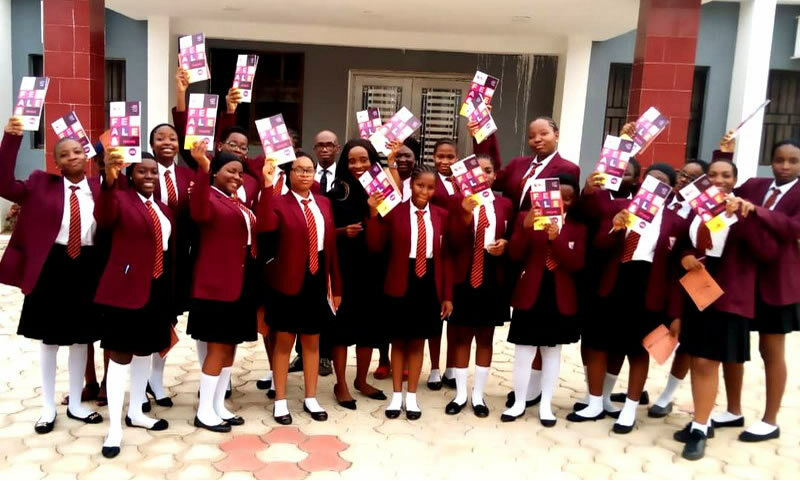 Youngstars Development Initiative A.K.A Youngstars Foundation marked this year’s International Women’s Day (IWD) with the launch of the online edition of her gender program – Female And More. 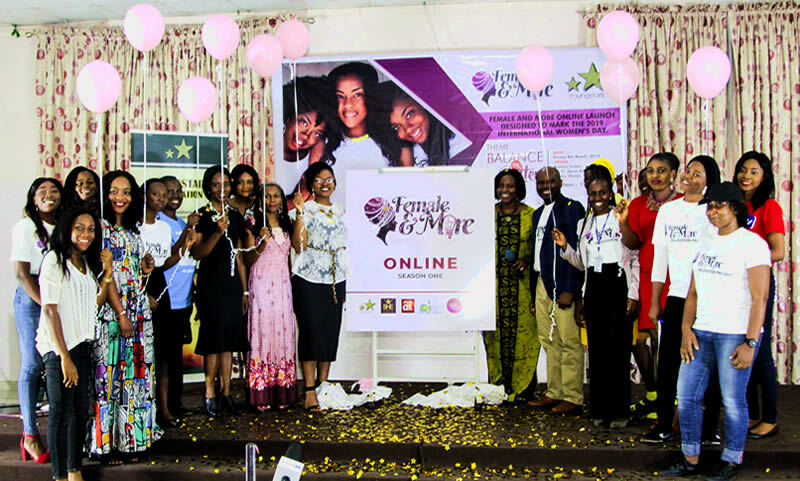 The Female And More (FAM) 30-days self-esteem and leadership program Online edition was unveiled during the IWD celebration with the theme, “Balance for Better”, at the Conference Hall of Kanem Suites, Abuja. 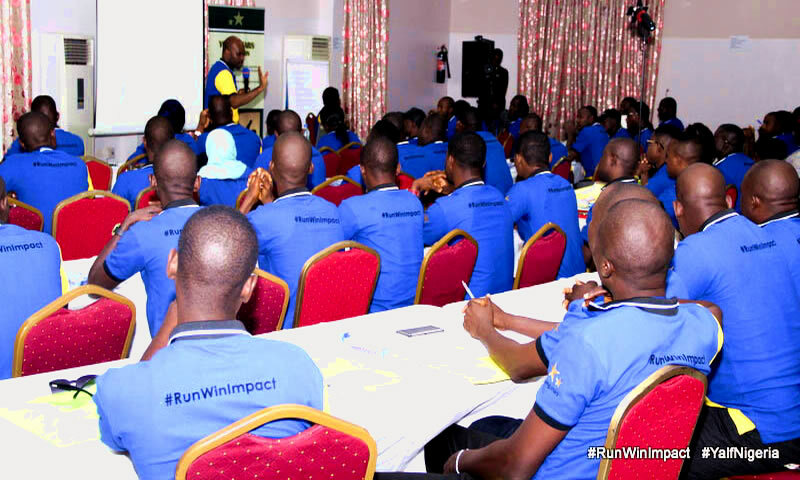 Nine (9) participants of the Young Aspirants Leadership Fellowship (YALF) won their elections for office in the just concluded State House of Assembly election. Youngstars Foundation with support from FORD Foundation, West Africa, held two (2) capacity training workshops for Northern youth candidates were they where taught how to set up a successful campaign, carryout effective constituency mobilization and strategic planning, strengthen their popularity among the youth, how to fund their political campaign, effective communication and messaging to voters, amongst others, in a bid to address the gap in the Nigerian political space and increase the chances of youth candidates emerging as winners in Nigeria’s elections.